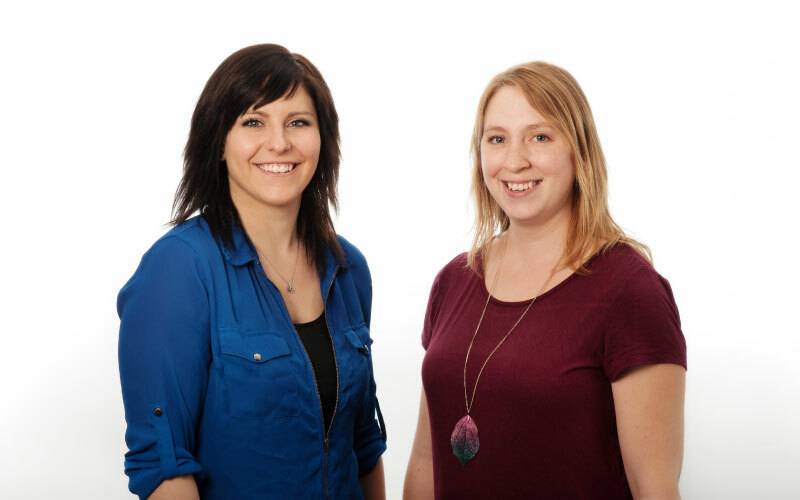 Sturgeon Vision Centre invites you to meet its three optometrists in St. Albert. Dr. Angela Morley was raised in Stettler, Alberta. She graduated from Pacific University with her Doctor of Optometry with distinction. In 2011, after practicing optometry in St. Albert for many years, Dr. Morley opened Sturgeon Vision Centre. Her objective was to create an office which focused on putting patient care first. She envisioned a clinic in which she would provide excellent service in a relaxed, kind manner while using the newest technology. Dr. Morley enjoys patients of all ages. She particularly enjoys the challenges of “aging” eyes. Dr. Morley is mindful that getting older brings changing vision issues. She prides herself on providing individualized care as these issues arrive. Dr. Morley lives in St. Albert with her husband Wade and their two children. In her spare time, she enjoys running on the trails of St. Albert and being at home surrounded by family, friends, homemade baked goods, and good coffee. 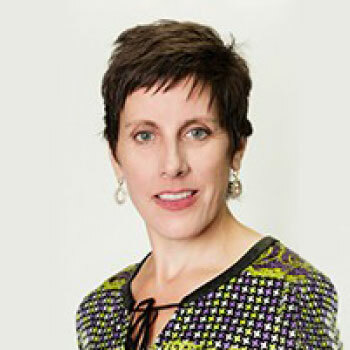 Dr. Susan Bischof was born and raised in Edmonton. She attended the University of Alberta faculty of science and then continued her studies at the University of Waterloo, School of Optometry. 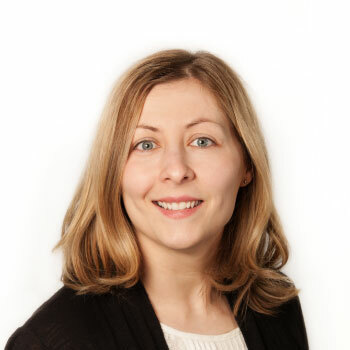 Dr. Bischof graduated first in her class in 2001 and has been practising Optometry in the Edmonton area full time since then. Dr. Bischof looks forward to seeing both new and previous patients at Sturgeon Vision Centre in St. Albert. She hopes to address her patients' needs in a straightforward manner and to answer questions as thoroughly as she can. Dr. Bischof is pleased to provide eye care to patients of all ages and is excited to offer the latest equipment and technology in the office. When not working she enjoys running, spending time with family and gardening. Her goal is to grow a 100-pound pumpkin. 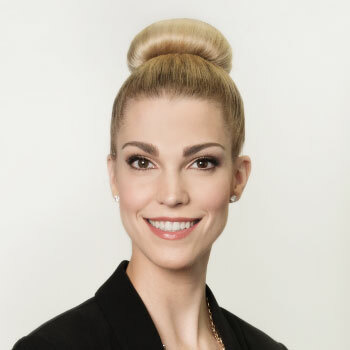 Dr. Kari Ann Smart was born and raised in Sturgeon County, Alberta and studied science at the University of Alberta before her acceptance to Pacific University College of Optometry. Dr. Smart was awarded a scholarship to attend Pacific University and was a member of the Beta Sigma Kappa International Optometric Honor Society in all four years of her attendance. As part of her clinical experience, she had the opportunity to manage and treat children with binocular conditions at Alderwood Center in Seattle, Washington. Dr. Smart provided comprehensive eye care at both the Eye Care Group of Southern Oregon and the Panama City Air Force Base. At the Central California Veterans Hospital, she treated many ocular conditions including glaucoma, macular degeneration, diabetic retinopathy, and pre- and post-surgical management of cataract patients. Dr. Smart’s passion for patient care and attention to detail are what has contributed to her strong patient following during her years of practice in Edmonton. 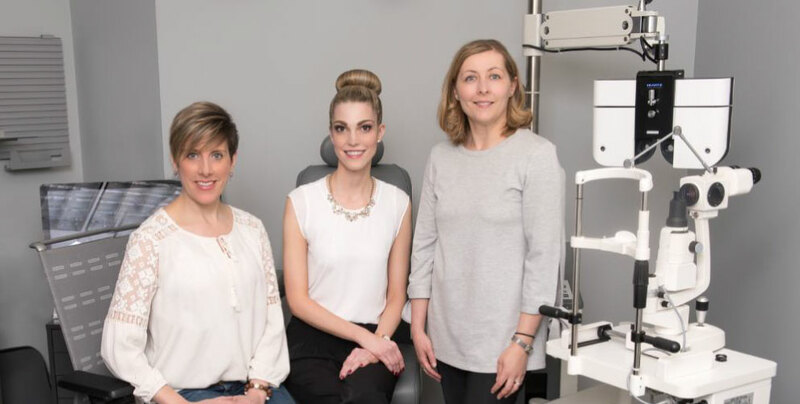 Being able to provide the city of St. Albert, and surrounding areas, with comprehensive vision care is something she is very passionate about. Dr. Smart enjoys when her patients’ leave the eye exam knowing that their eye care needs have been met with the utmost care and attention. She looks forward to becoming the trusted eye care professional for your entire family, from infancy to elderly. Cheryl was born and raised in St. Albert. Cheryl began her career in the optical industry in 2009. She graduated from Optical Sciences from Nait in 2011. Cheryl excels at eyewear styling and specialty eyeglass lens fitting. She is gifted with an ability to troubleshoot all types of lenses. Cheryl's goal is to make sure every patient has a pair of glasses that enhances their life and gives them the best vision possible. Cheryl enjoys playing competitive ringette and curling up with a good book. Cheryl also loves her many pets. Cheryl's attention to detail and type A personality is an asset to Sturgeon Vision Centre. Tammy's interest in the optical field was sparked by her family history of eye health challenges. Tammy entered the Optical field in 2006 after finishing the Ophthalmic Assistance program through Nait. Tammy has worked as an optometric assistant, Laser Surgery Consultant/Technician, and Licensed Optician. Tammy lives outside of Legal with her husband and three young children. When not running after her little munchkins, Tammy enjoys a good book with a nice cup of tea. Tammy also enjoys doing artwork and crafts when time allows. Tammy's kind and relaxed personality is an asset to Sturgeon Vision Centre.